Watford Angling Coaches, Professional and friendly angling coaching! 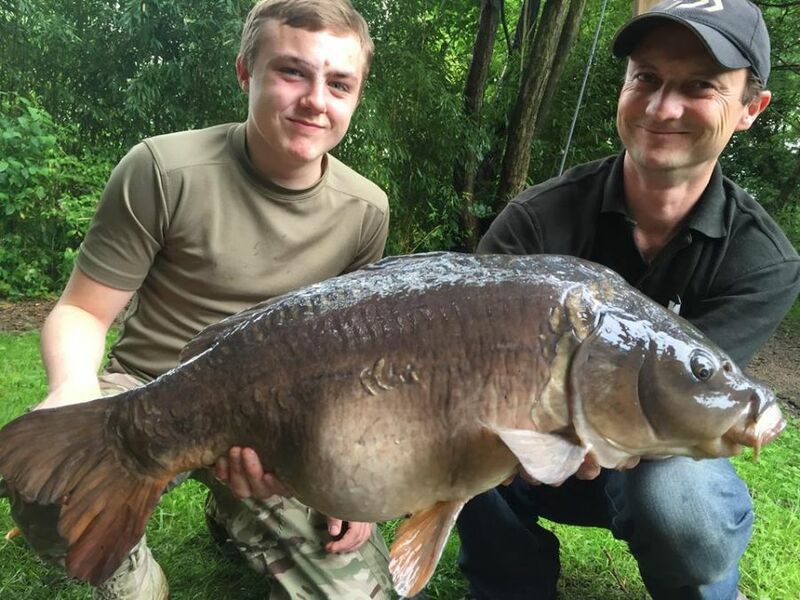 - All coaching is delivered by qualified, professional Angling Coaches. - All hold insurance to the value of 5 million for public, Product and professional indemnity. Watford Angling Coaches (W.A.C.) was formed in 2010 with an aim to not only introduce new people into the sport, but also help existing Anglers to develop their skills and achieve their ambitions. 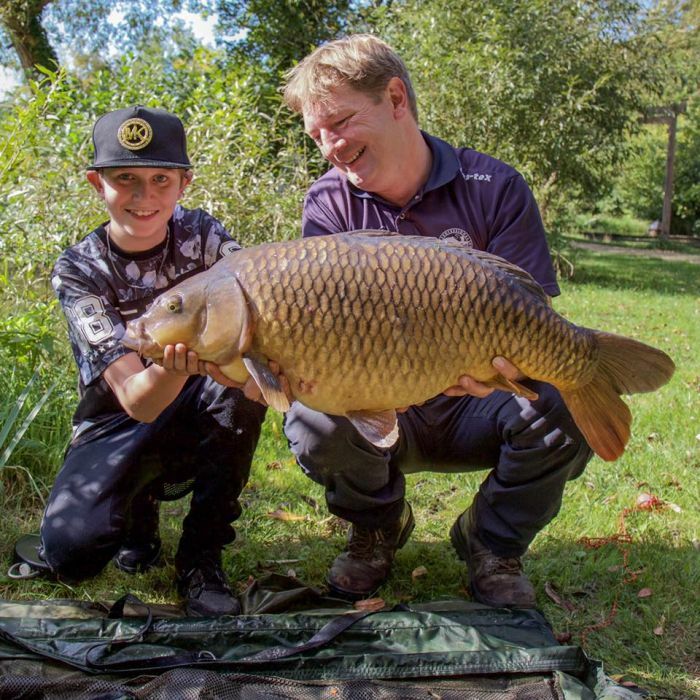 To achieve our goals, all our coaches are qualified and licenced by the Angling Trust (the sport's governing body), we are also all registered CoachMark Coaches via the Hertfordshire Sports Partnership. This gives our clients the assurance that all or coaches are professionals, all hold enhanced DBS disclosures, are trained in Safeguarding & Protecting Children and hold the correct insurances. For people of ALL ages! If you have ever wanted to try fishing as a hobby, or if you want to see if your children would enjoy the sport. Our short introduction sessions (2 hours) are a great way to try first hand before signing up to coaching courses or investing in tackle and permits. Previous customers have also used these sessions as part of their children's birthday party! CAST - We are qualified to deliver the Angling Trust CAST awards scheme. This scheme is an escalating programme of Angling competence, perfect for the individual, small group or schools and community groups. AIMS Awards - Predominantly used for School groups, but also suitable for Youth & Charity groups. AIMS awards, "An Introduction to Angling and the Environment" will not only ensure that participants can fish competently and safely but also develop personal skills and core subjects such as Geography, Biology and Mathematics. Developed to meet the needs of Anglers with learning disabilities or mobility issues. As a buddy, our coaches are there assist you in enjoying your sport, whether that be in getting to and from the swim, setting up, netting fish, developing your angling skills or just making a brew and having a chat. We are here to keep you engaged in your sport. If you wish to find out more about any of the services above, or if you are looking for a personally tailored approach then please use the Contact Us page on this website.